A well-built ukulele with a solid top. 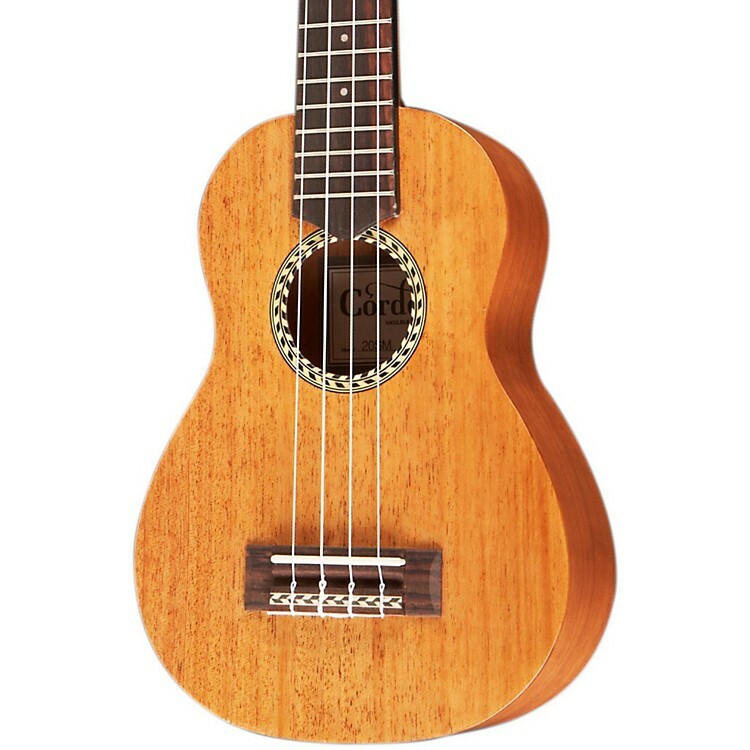 The Cordoba 20SM is a soprano size ukulele that has a solid quarter-sawn mahogany top and quarter-sawn mahogany back and sides. The handmade and traditional wood pattern rosette and satin finish make this a truly beautiful instrument for both beginners and ukulele enthusiasts alike.